Medical photography is primarily used to record detailed and accurate images to assist clinicians in diagnosis and monitoring of patient conditions, disease and progress. It can also be a useful tool for teaching and research purposes. 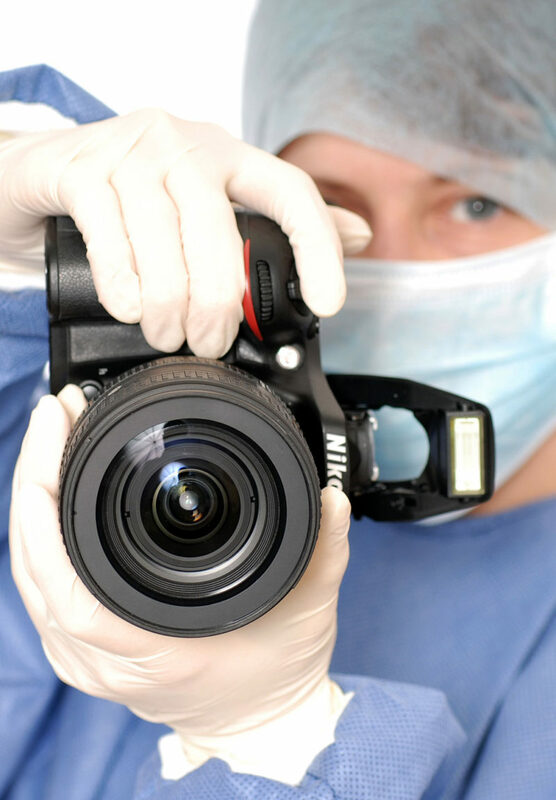 For medical photography to take place, patients must follow a compulsory informed consent process that informs them of what will be photographed, when and the intended use of the images. So Where Does Medical Photography Come into Clinical Trials? At Illingworth Research Group the medical photography department is a crucial part of the development of any investigational medicinal product (IMP) or device. We provide a patient-centric service focusing on clinical endpoints. Frequently supporting the success of a drug or device on the pharmaceutical market. We believe that medical photographs are a very powerful tool for reinforcing the safety and efficacy of any product. We recognise that video can also play an important role in the monitoring of patients and IMP’s, this medium can convey far more information than a still image alone. Capturing movement and human characteristics can be beneficial for specialists and clinicians to carry out vital observations to assess the health and wellbeing of a patient. At Illingworth Research we offer a range of capture systems that can meet any specific requirements and we understand the importance of being able to provide a bespoke service that will focus on achieving informative endpoint data. Whether originated from a smart phone, video camera, digital SLR, 3D scanner or dedicated medical imaging device, medical photographs are taken as a visual arrangement of pixels which record a subject, material or event in time. Our Medical Photographers explore the latest capture options and cost implications, then provide example images so enabling clients to make informed decisions.